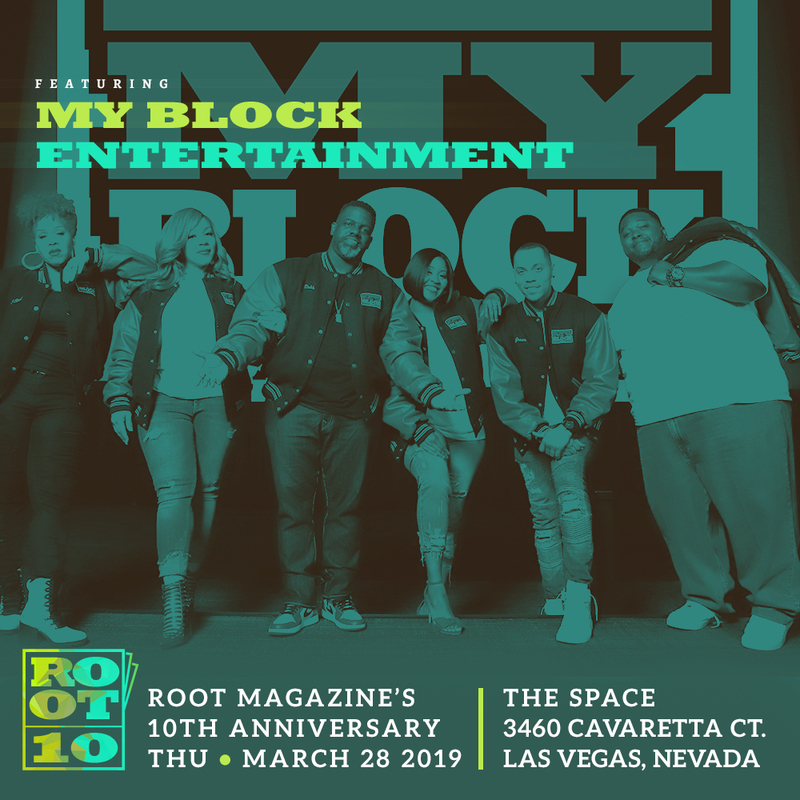 Root Magazine is celebrating 10 years of excellence in the Gospel music industry and beyond and on March 28, 2019 during Stellar Awards weekend in Las Vegas, #Root10 will be one of the main attraction of the weekend. The event will be hosted by award winning actor and comedian, Jonathan Slocumb and will feature a LIVE band and live performances from a bevy of gospel stars like Hezekiah Walker, Tasha Page Lockhart, Keyondra Lockett, Keith Wonderboy Johnson, Jor’dan Armstrong, Sensere, My Block All- Stars and Innovator Award Recipient, Jonathan McReynolds. Root Magazine has become one of the premier publications in gospel music, producing cover stories for the likes of Kirk Franklin, Mary Mary, Marvin Sapp, Hezekiah Walker, Kierra Sheard, Tye Tribbett, BeBe & CeCe Winans, Ricky Dillard and many more. In June 2009, the inaugural issue of Root was released online with musical genius Donald Lawrence gracing the cover. 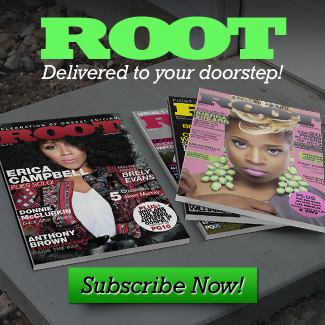 After only a few short years, Root has partnered with multi-million dollar corporations like BET, Global United Fellowship, The Merge Summit, I Hear Music, GMWA and BMI to produce one of a kind magazines and journals. In 2015, Root’s Editor-In-Chief, Hasan James, began his journey as the mid day radio host on three time Stellar Award winning gospel station, WIMG 1300 AM in Trenton, NJ, under the moniker Mr. Root. He is also the host of The Root Certified Show every Sunday evening on Reach Gospel Radio, which is syndicated in over 20 cities in the United States and Canada. 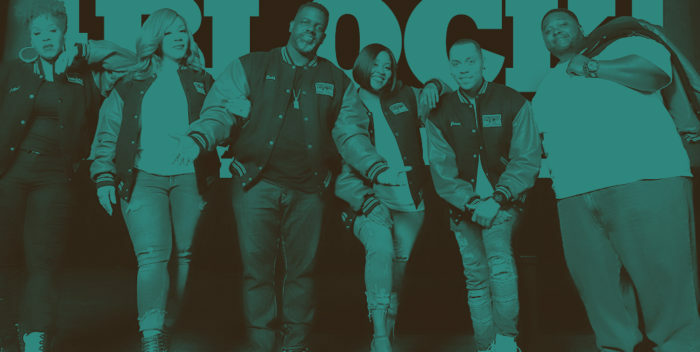 In 2016, Root Magazine produced one of the biggest photo shoots in Gospel Music history entitled: Leaders of the New School, that featured over 40 of today’s most popular artists that included: Jonathan McReynolds, Travis Greene, JJ Hairston, Jekalyn Carr, Tasha Cobbs- Leonard, Anthony Brown, Casey J and Jonathan Nelson, among others. Never one to settle, Hasan decided to finish something that he started 20 years prior and obtained his Bachelors Degree in Business Marketing at the age of 40. He has appeared on The Willie Moore, Jr. Show, Get Up! Mornings with Erica Campbell, Being Lisa Raye on BET, and We’re The Campbell’s on TV One. 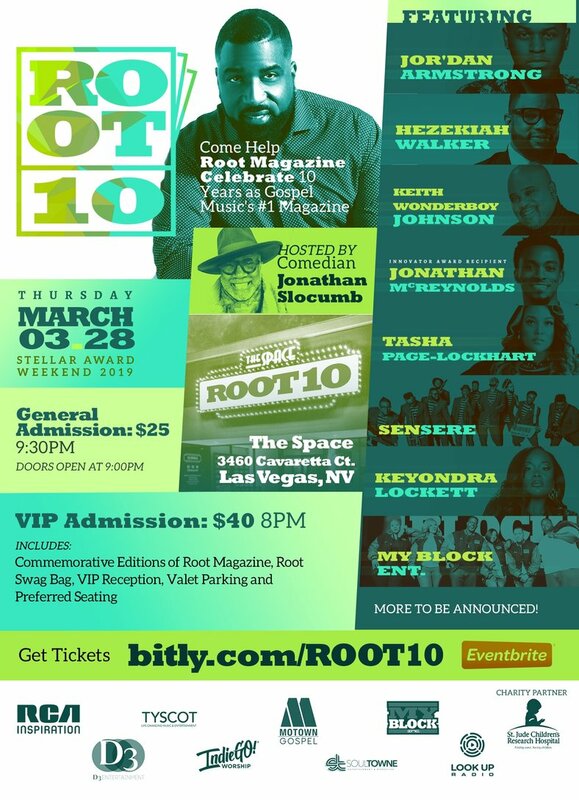 2019 marks Root Magazine’s 10th year and 30th edition, and they will be celebrating in grand fashion with an all star line up concert and premiere of the documentary: Rooted and Grounded: The Evolution of Gospel Music in Las Vegas. RAG is a labor of love that is seven years in the making and Hasan and his team is excited for the world to see just how much of an impact Gospel music has. Hasan has been married to his beautiful wife Kimberly for 16 years and they have a 15 year old daughter, Kennedy and a dog named Brody. They reside in Bensalem, Pennsylvania.